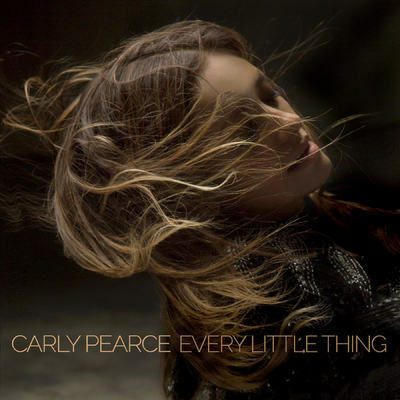 Carly Pearce released her debut album Every Little Thing via Big Machine Records on October 13th 2017. This debut release from Carly has been eagerly anticipated by both fans and critics and had high expectations especially after the amount of promotion that was put in to it. Sometimes when an album is hyped I am left underwhelmed and slightly disappointed but thankfully this has not been the case with Carly’s album. I love female singers in country and always hope to find another artist to fall in love with and Carly is fast becoming one of those. From the start of the album with the track Hide The Wine I found myself instantly hooked and I really enjoyed the upbeat, energetic, feel good melody and vibe to the song and I hope to hear this song live one day soon as think it will be incredibly powerful and full of life in a live setting. The album in its entirety is very country, not so much in the traditional sense but the true modern sound before it became blended with too much pop. This debut has a strong Nashville sound and makes me miss being in the heart of music city. Careless has a highly infectious beat to it and a very enjoyable melody which flows into a very simple yet memorable chorus. The lyrics are relatable to anyone who has faced a break up and moving on from it. Title track and single Every Little Thing was an instant favourite with its slow beat intro and melancholic lyrics and sound. The passion and emotion in this song is heartbreaking but in a beautiful way and the song reminds me of a style similar to that of P!nk. Something about this song draws me to it every time I go to my playlist, I have played it non stop and just cannot get the song out of my head. I Dare Ya is another favourite and a great song to end the album with. This song has a nice youthful way about it but has a mature side at the same time – its the fresh, hip chorus that gets me and although it isn’t an upbeat song it has a very catchy way about it which has a potential to be a single. Each song on the album has a strong appeal and there are no fillers which is always such a relief. 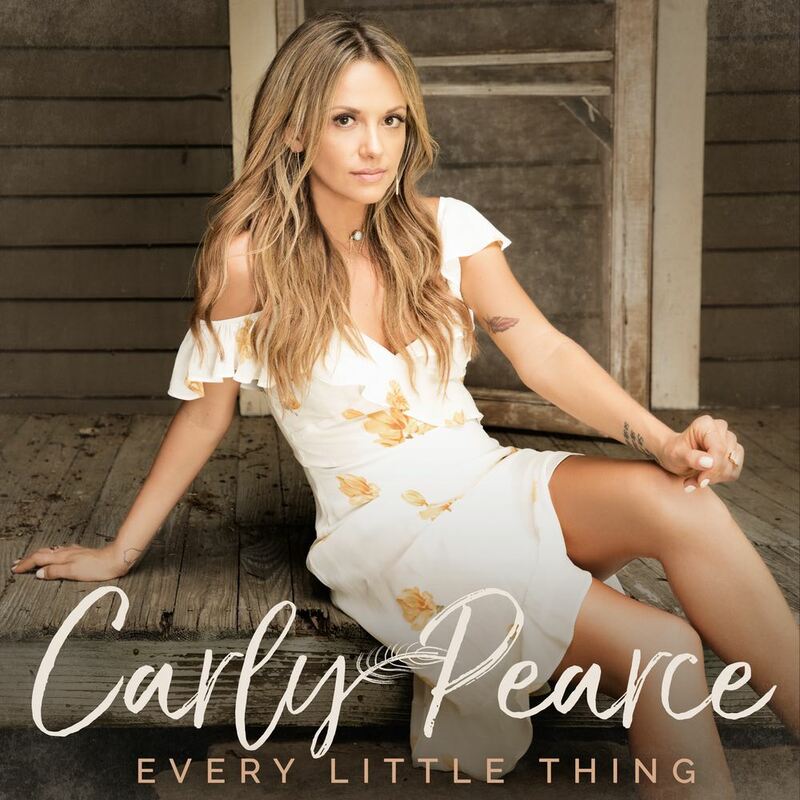 The entire album flows well with a well crafted collection of songs which show off Carly’s vocals to a very high standard and places her way up there with some of country music’s finest female vocalists. It won’t be long before Carly is nominated for CMA Female Vocalist Of The Year, in fact I predict she may be on next years list as well as New Artist of The Year and perhaps even Album Of The Year. Carly’s strengths don’t just lie within her vocals but also her songwriting. If My Name Was Whiskey written with Shane McAnally and Busbee shows a vulnerable and heartbreaking side to her writing as well as a clever, play on words side which is very impressive. This ballad is everything to love about strong country female ballads – its beauty pulls you deep into the songs words and music and you feel every single word and every little thing. Every Little Thing is one of those albums where your favourite track changes the more you listen to it until you get to the point that every track is embedded into your brain and you proudly know every word to every song and I am already getting to that point. I highly recommend this album and Carly as an artist to watch.